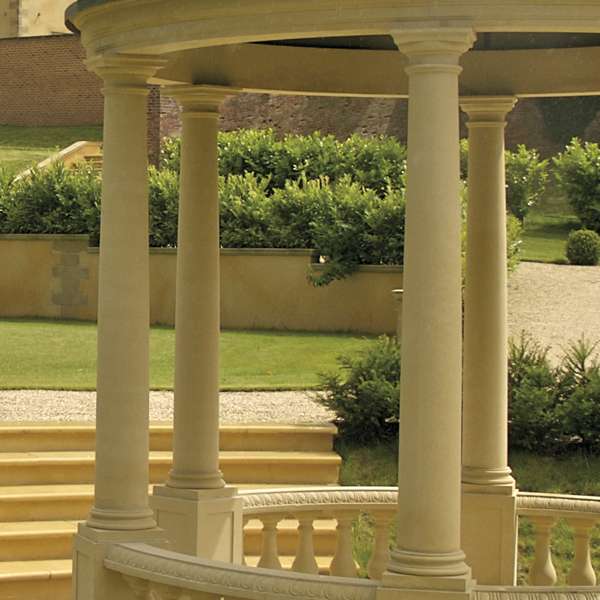 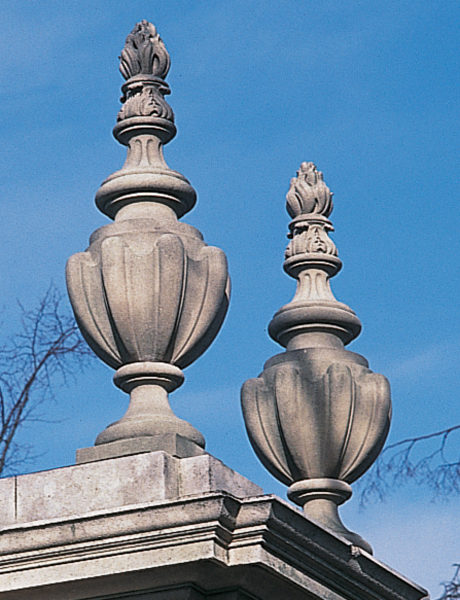 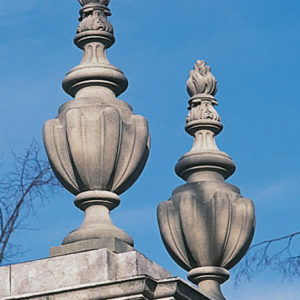 The tall Haddonstone Rugby Finial features strong gadrooning to the body with moulded top surmounted by a flame. 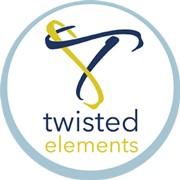 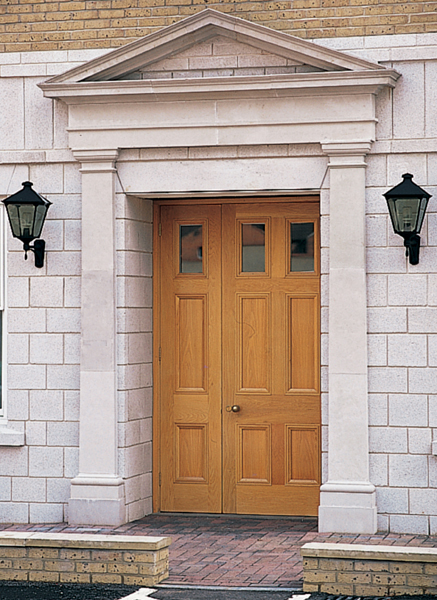 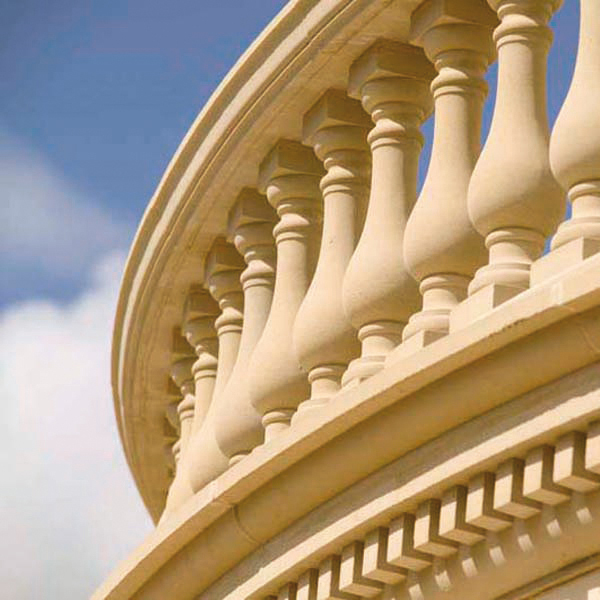 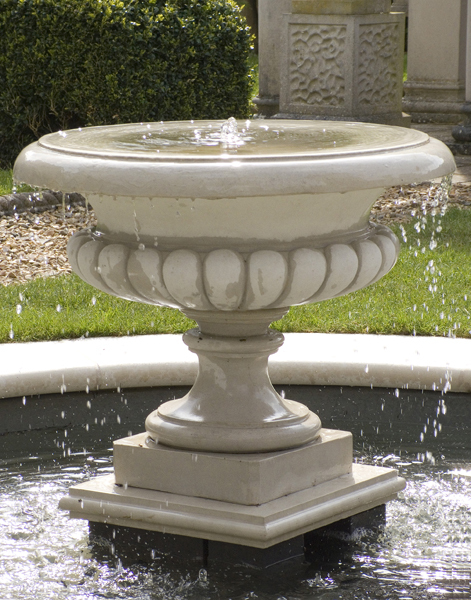 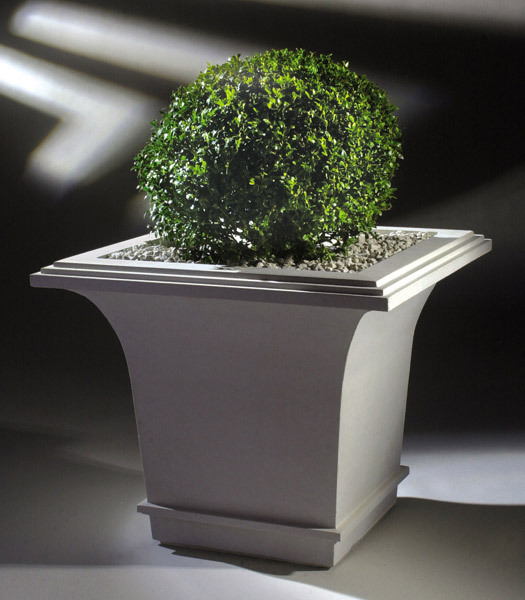 The Cast Stone Rugby Finial is perfect for use on Gate Piers at an Entranceway. 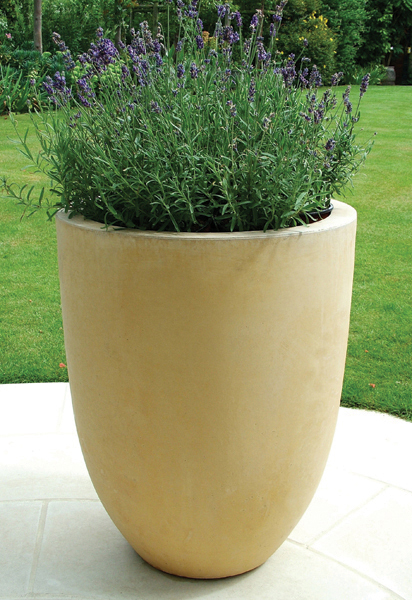 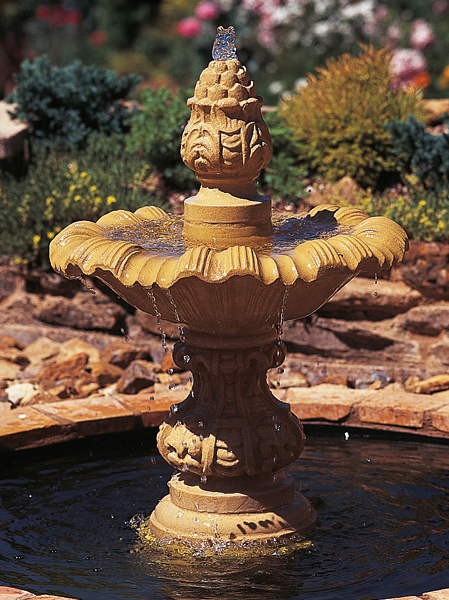 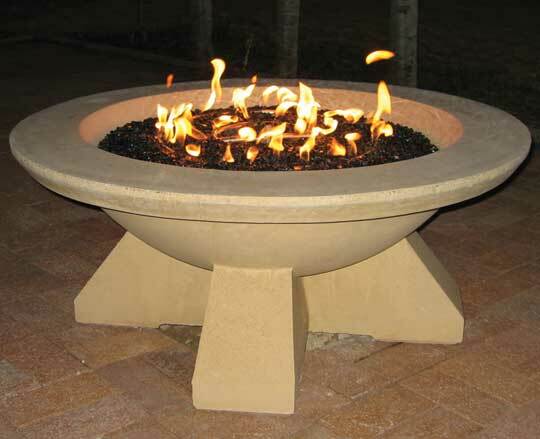 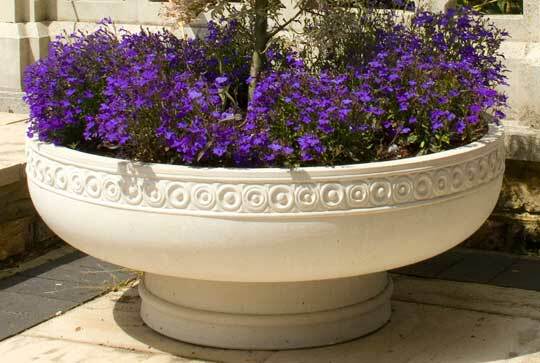 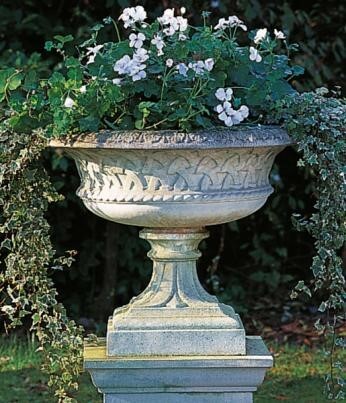 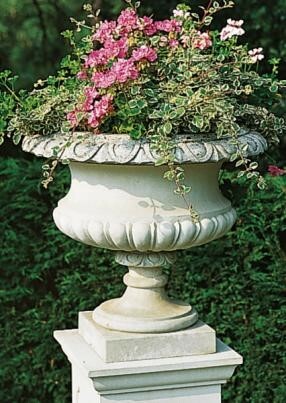 The Haddonstone Rugby Finial is available in Portland, Bath and Terracotta colors. 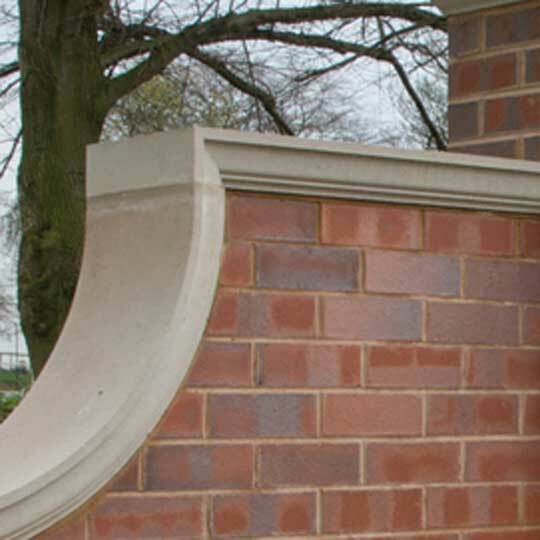 Plus, Haddonstone offers a 5-year manufacturer warranty on its products!